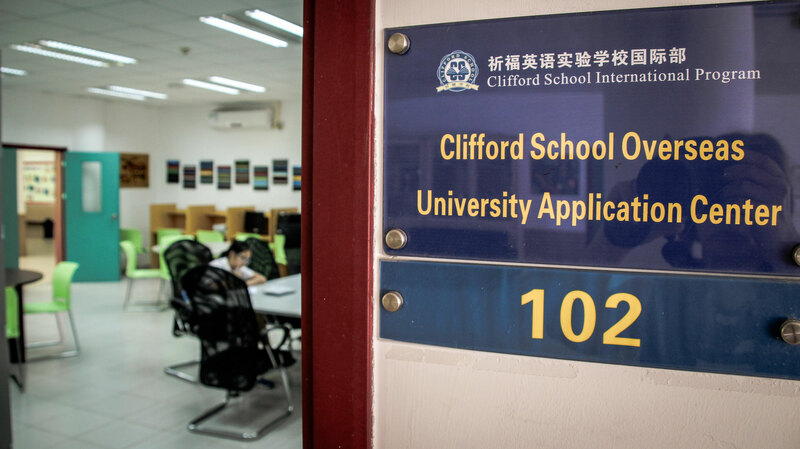 The Clifford Overseas University Application Centre is where students can get help and guidance from our in house guidance counselor about how, and when to apply for universities that interest them. Assistance will be given with getting references, filling out any paperwork or forms, or sending transcripts. **Please note that this is subject to change. Additional visits may get added as they are available. Based on registration numbers, location may also change. Please check for updates. 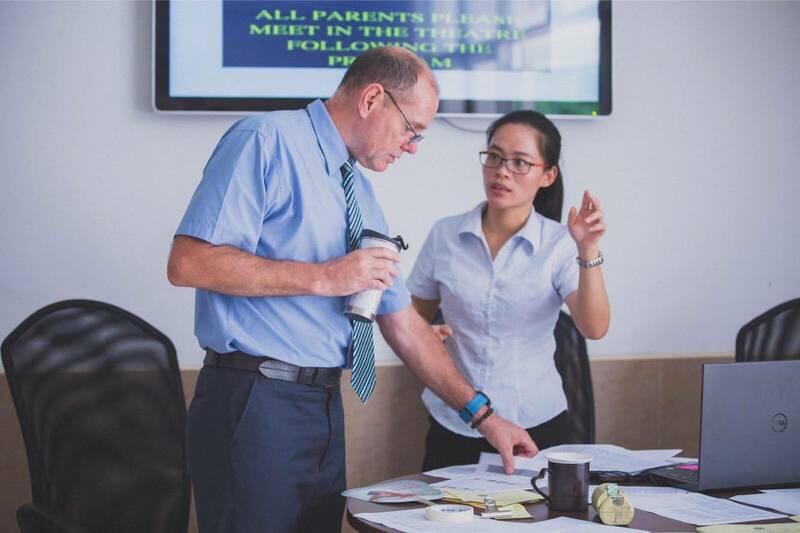 **To attand presentations, students must sign out of class through the Guidance office and are responsible for all materials and assignments missed in classes.